We are currently working on new suites to add to our collection. Check back soon! 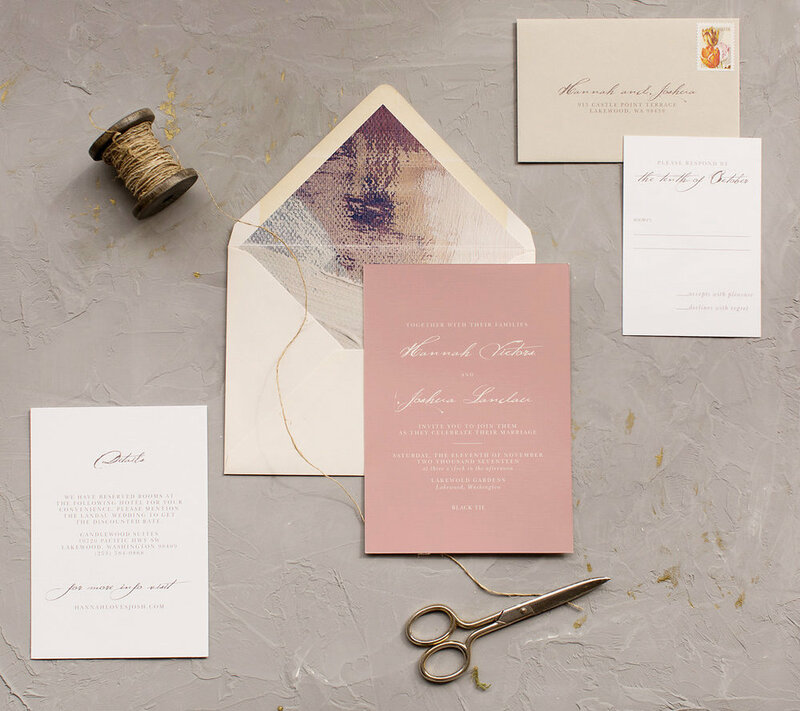 Add an embellishment to make your invitation suite extra special.